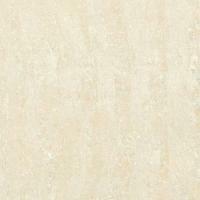 We are instrumental in manufacturing and supplying the excellent finished Vitrified Tiles. 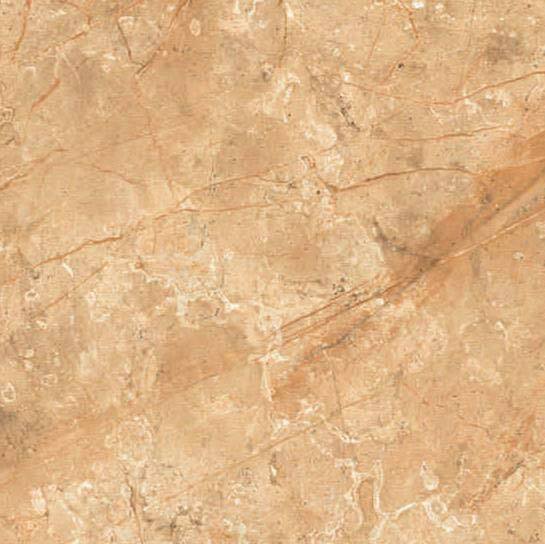 Our flawless range of Vitrified Tiles includes Soluble Salt Vitrified Tiles, Polished Glazed Vitrified Tiles, Digital Vitrified Tiles, and Double Charge Vitrified Tiles. Made from premium stone, our Vitrified Tiles are widely acknowledged for their high strength and abrasion resistance. 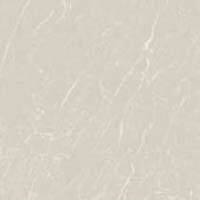 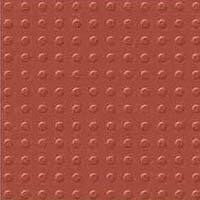 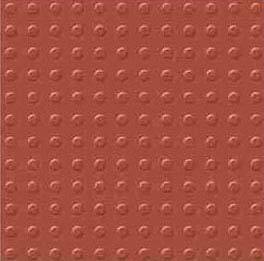 We offer Vitrified Tiles in various sizes, shapes, designs, and dimensions. 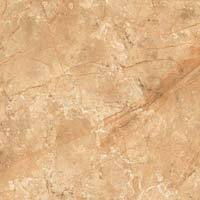 Owing to their accurate dimensions, premium quality and light weight, these Vitrified Tiles get highly demanded in market.